SEOUL – October 25, 2018 – Pearl Abyss today announced that Black Desert, their all-new open-world fantasy MMORPG on Xbox One, will be available to play via Open Beta from Nov. 8-12. For fans who can’t wait until November, Pearl Abyss is bringing Black Desert to TwitchCon 2018 in its first-ever public debut. From Oct. 26-28, TwitchCon attendees are encouraged to visit and experience Black Desert on Xbox One at the Pearl Abyss Lounge, Booth #1711, for a hands-on demo, the chance to win exclusive swag, and photo opportunities. Media appointments are being accommodated by request to globalpr@pearlabyss.com. HOLLY SPRINGS, N.C. – October 22, 2018 – Robert Morris University Illinois (RMU) announced today that RESPAWN Products, a North Carolina-based gaming furniture maker, is now the official gaming furniture provider for the university’s esports program. 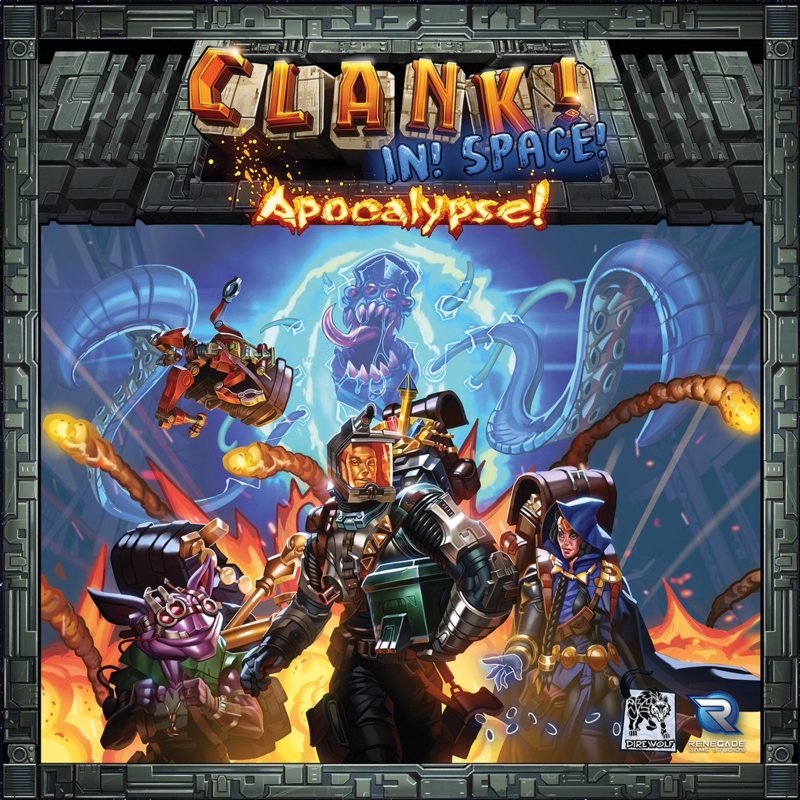 Los Angeles – Sept. 6, 2018 – NantWorks, a diversified holding company, today announced that it has made a strategic investment in Daybreak Game Company, a leading developer and publisher of multiplayer online games. In connection with the investment, NantWorks has obtained a controlling interest in a new joint venture with Daybreak, NantG Mobile, LLC, which has been formed to develop and publish mobile versions of Daybreak’s current games – H1Z1 and EverQuest – and to build and publish video games across all platforms. In addition, the JV will now assume control and management of the current PC H1Z1 Battle Royale game. Dr. Patrick Soon-Shiong, CEO and Chairman of NantWorks and Owner and Executive Chairman of the Los Angeles Times, will join Daybreak’s board of directors. 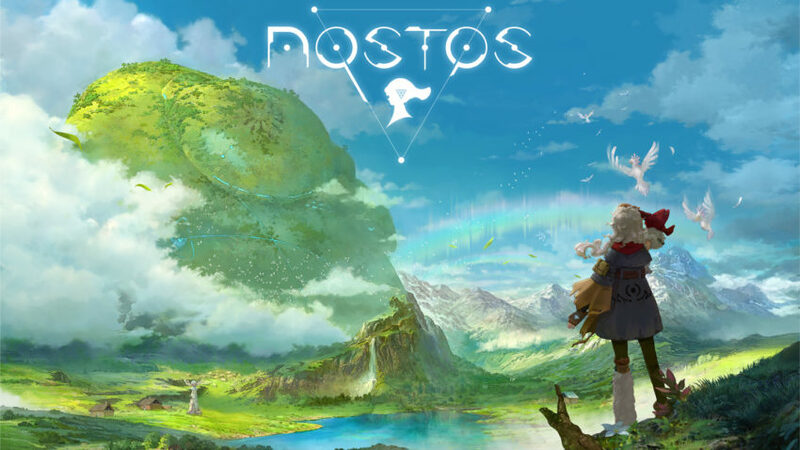 COLOGNE, Germany – Aug. 22, 2018 – NetEase, Inc. (NASDAQ: NTES) today revealed new details about Nostos, the company’s first open-world multiplayer VR game, and the integration of SpatialOS technology. Coming in 2019, Nostos is set in a post-apocalyptic world featuring breathtaking natural environments inspired by classic Anime style in which players can explore the mysterious world around them as it nears the end of its days. SEOUL – July 3, 2018 – Pearl Abyss, the successful Korean development studio, announced at E3 this year that their open world action MMORPG, Black Desert, will be launching on Xbox One and will be available to play via a beta release later this Fall. Initially premiered during Microsoft’s Xbox E3 2018 press conference, Black Desert on Xbox One was playable for attendees at Pearl Abyss’s inaugural ‘Into The Abyss’ event at the Regal Cinema LA Live Stadium on Wednesday, June 13th in Los Angeles. 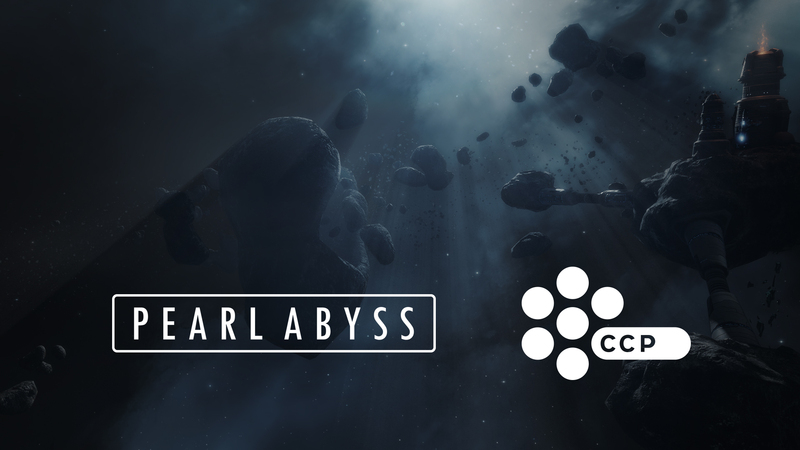 A community event that included content creators, industry writers, and VIP guests such as 13 Reasons Why star Devin Druid, ‘Into The Abyss’ provided Pearl Abyss with their first ever public engagement with fans of their popular MMO title.